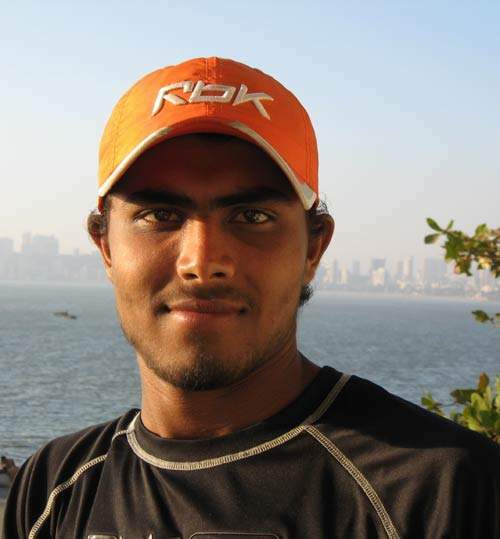 Ravindra Jadeja born on December 6, 1988, has been one of the splendid finds of Indian cricket. The Saurashtra left-handed all-rounder was a piece of triumphant at the number of occasions. He is a slow left-arm orthodox bowler who takes the firm responsibility of handling the lower middle order batting effectively. He was born in a middle-class Rajput family to a watchman and did not enjoy many privileges in his childhood. After his performances in the domestic tournaments, Jadeja was selected in the India Under-19 squad that won the World Cup 2008, with him making a striking commitment all through the competition. Triumphing great in the 2008-09 Ranji season with 739 runs and 42 wickets for Saurashtra, he made his presentation for India in the last match of the series against Sri Lanka, scoring a fifty even as India lost in 2009. He was picked by the Rajasthan franchise for the Indian Premier League and played a few thumps in the inaugural IPL in 2008. For the 2011 edition of the tournament, he was with Kochi Tuskers Kerala before he shifted to Chennai Super Kings after being bought for an incredible $2 million. During the 2013 Champions Trophy finals, Jadeja played a valuable innings of 33 runs against England in the finals and grabbed two wickets helping the team lift second title. A few months after this, Jadeja topped the ICC ODI rankings as the number one bowler, becoming the first Indian bowler to top the rankings since Anil Kumble in 1996. Ravindra Jadeja has been captain Dhoni’s go-to man since the knocks in the year 2013 which led to his glory. However, even after his excellent performance, he had a downfall and was the center of criticism many times. He didn't have the best of times at the 2014 World T20 as he was costly and did not figure out how to get numerous wickets. His shape with the bat in ODIs was not extraordinary either and he lost his place to Axar Patel on a couple of events. Then too, the selectors demonstrated confidence in Jadeja and included him in the squad for the 2015 ICC World Cup, but no luck there either. Jadeja reached new heights in 2016 and 2017, which were probably the best years of his career. He picked up 97 wickets from 38 test innings and played match winning innings with the bat. He was also ranked as the top bowler and all-rounder in tests for his performance in 2016-17 season. IPL 2019, Match 23, CSK vs KKR: Who is the one game-changer from each side? Pandya vs Jadeja: Who should be in India's 2019 World Cup squad? ICC World Cup 2019: Will Ravindra Jadeja board the flight to England?